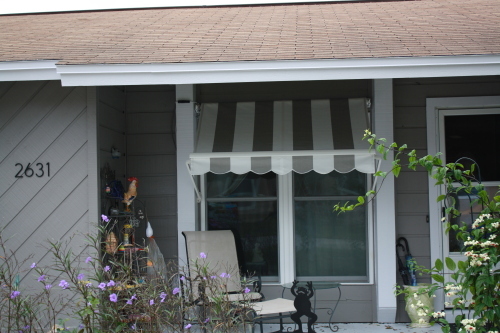 Retractable Window Awnings are the ideal solution for complete solar control and privacy inside of your home. 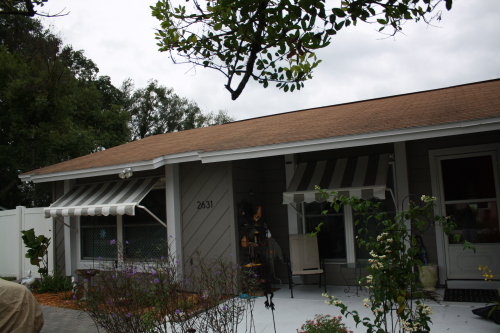 Shade and Privacy products retractable window awnings can be lowered to any position to provide as little or as much sunlight as you need. 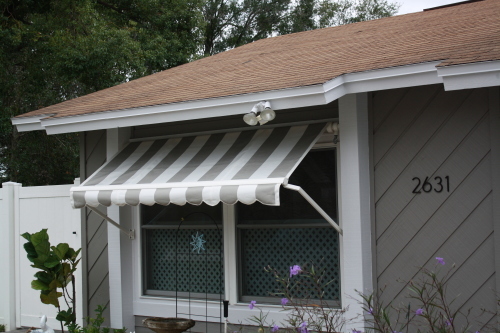 Our window awnings are easy to operate, and eliminates seasonal removal when not in use. 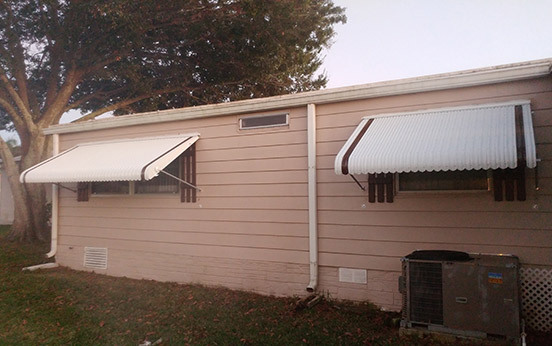 You will enjoy reduced cooling costs, block out sunlight and glare through windows, fully retractable, manual or motorized with remote controls available and much more.